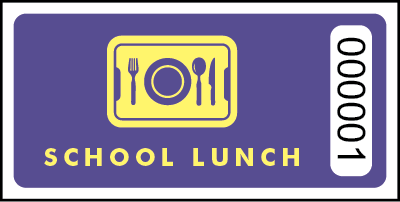 These School Lunch tickets are perfect for any lunch hour! Hand these out to keep track of the number of school lunches sold for a specific event or time. Pair with our Premium Adult Tickets, Premium Student Tickets or Premium Alumni Tickets for a perfectly organized event!